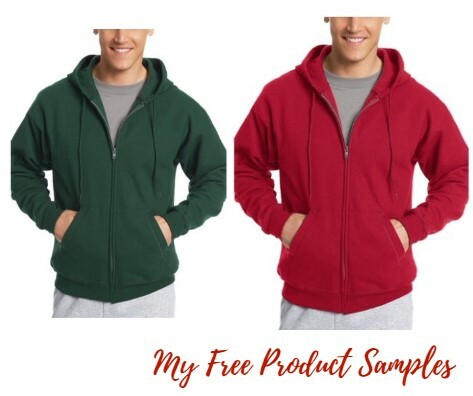 Walmart has Hanes Men’s Full-Zip EcoSmart Fleece Hoodie $11.20. Choose in-store pick up to save on shipping charges or you can get free shipping with orders over $35. Made with up to 5% polyester created from recycled plastic bottles. Dyed-to-match draw string. Machine wash this sweatshirt again and again without hesitation because it’s pill-resistant. Ribbed waistband and cuffs and roomy front pockets.